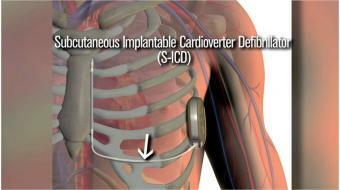 Dr. Denis Roy, MD, FRCP, Cardiologist-Electrophysiologist, talks about living with an ICD implant. 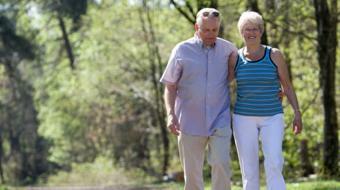 Living with an ICD - Montreal Heart Institute Dr. Denis Roy, MD, FRCP, Cardiologist-Electrophysiologist, talks about living with an ICD implant. 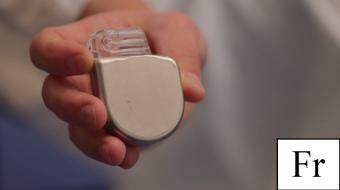 Can patients live normally with a defibrillator or ICD? Many patients - I would say most patients - will have a near-normal lifestyle with some restrictions. For example, if a patient with an ICD or recently having an ICD procedure has not had fainting or cardiac arrest. He will most likely be able to drive within three to four weeks after the implant procedure. But it’s important to recognize that if the patient has lost consciousness or eventually receives a shock, then he will not be able to drive for three to six months depending on the medical situation after that event. So that is concerning driving which is one of the frequent questions we have from patients. One important factor: a patient with an ICD will not be able to drive commercially. Patients with ICDs must avoid magnets, strong electrical fields, arc welding equipment and even jumper cables because they can interfere with the device. 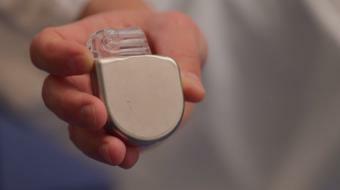 Patients with ICDs must carry an ICD ID card that they will use when travelling and to inform the airport screeners that they are wearing this device. They also will be able to show this to any medical personnel before undergoing some procedures. For example, MRI imaging or radiation therapy. That is really how I would summarize the most frequent restrictions in patients who are wearing an ICD. How will the defibrillator be checked to make sure everything works fine? First of all, the lithium battery of the device will last between six to ten years, on the average eight years. A follow-up visit will be scheduled approximately four to six weeks after the implant procedure to check that the wound is healing well and also to verify using a programmer that the device is functioning adequately. Thereafter the patient will be monitored with a home transmitter using wireless technology that will give us all the information on the device. He will also be informed approximately every three months that the device is functioning well. If it’s not the case, if there is a problem, then we will ask him to come to the defibrillator clinic so that we can adjust or make the necessary treatment for his problem. If you have any more questions please call your doctor or your cardiologist, and in some cases you will need to speak with a medical personnel of the defibrillator clinic.